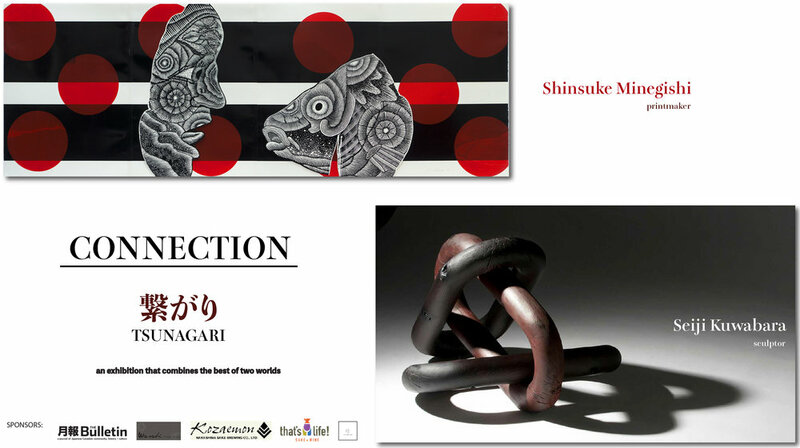 Seiji will showcase 5 brand-new pieces. Please come + see them. Our good friend’s brewery in Gifu, Japan, “ Kozaemon “ will be served.